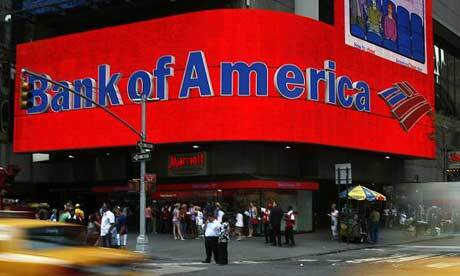 Bank of America Corp heads to trial this week over allegations its Countrywide unit approved deficient home loans in a process called “Hustle,” defrauding Fannie Mae and Freddie Mac, the U.S. government enterprises that underwrite mortgages. In what would be the government’s first financial crisis whistleblower case to go to trial against a major bank over defective mortgages, jury selection is set to begin in federal court in New York on Tuesday, barring a last-minute settlement. Countrywide pushed to streamline its loan origination business through the program, eliminating loan quality checkpoints and paying employees based only on the volume of loans they produced, according to the whistleblower lawsuit.